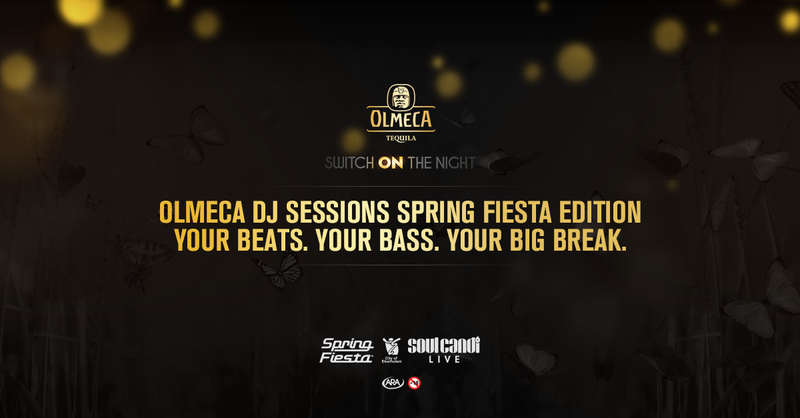 So, you’re been a DJ for a while and now its the time for you to take it to another level, the ”Olmeca DJ Session’‘ level. And all you really need to make it, is a busting crowd to hear your beats? Well, Olmeca’s here to give you your big break. All you need to do is upload your mix and, if it’s sick enough, you’ll be playing some of the best stages of the country. We’ll choose the top 5 DJ’s from our 7 regions and then it’s up to the people. That’s right, the crowd will vote right here for their favourite DJ to take the main stage at Spring Fiesta. Runners up won’t be going home empty handed though, we’ve also got spots open at Road Show events and Generation Stage. So put up your most fists-pumping, bass thumping banger on Mixcloud and enter it here to start your journey to your big break. 2 VVIP Tickets to the event. VIP Tickets to the event. • Entries must be no longer than 20 minutes. • Genres may include House, Deep House, Hip Hop, Ragga / Dancehall & Kwaito. • Winners from surrounding areas of the region that require air travel & accommodation, will be covered by Spring Fiesta. • All entries need to be 18 & over. If you are under 18 you will be disqualified. • Soul Candi, Spring Fiesta & Olmeca Tequila reserve the rights to oversee that the voting by the public correspond to that of the required quality. The entries will close on 22 June 2015. 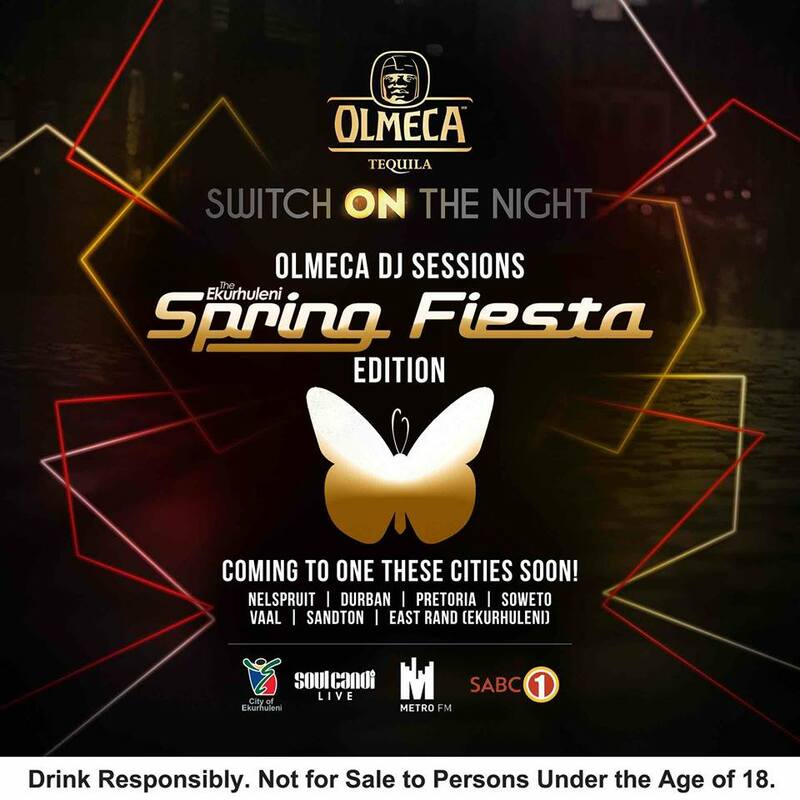 Switch on the Night and also both of Spring Fiesta on Facebook and on Twitter.